hd00:15Dock from drone view in the evening with aing motor boat. 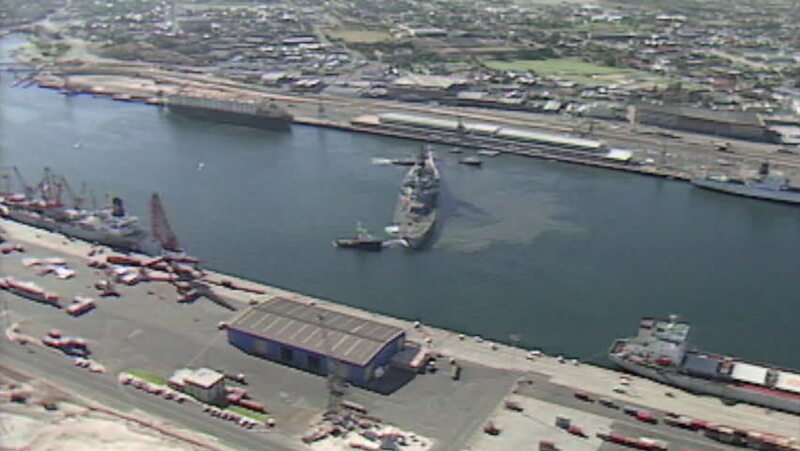 hd00:37Aerial view of Los Angeles shipping port docks. Cargo ships loaded with containers and oil. Helicopter shot circling boats and cranes.